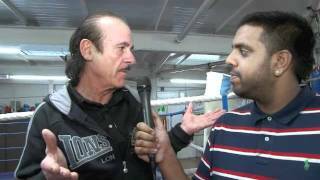 Trainer Enzo Calzaghe talks to Kugan Cassius and iFilm London ahead of Enzo Maccarinelli's comeback fight against Gyorgy Marosi on November 18th 2011. 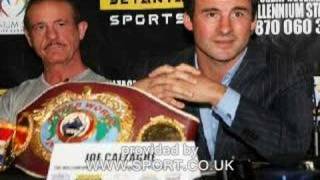 Documentary following Enzo Calzaghe the famous boxing coach as he comes to terms with Joe Calzaghe's retirement as world boxing champion. 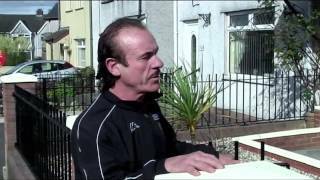 Ciaran Gibbons was on hand to film Enzo Clazaghe inspirational speech to a group of young people that visited his gym in Newbridge, Wales in 2014. 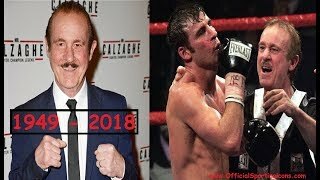 RIP ENZO CALZAGHE - THE FATHER OF JOE CALZAGHE HAS PASSED AWAY TODAY!! 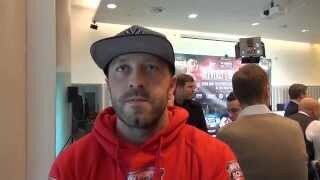 Ciaran Gibbons filming former world champion Enzo Maccarinelli working on the pads with Enzo Calzaghe. 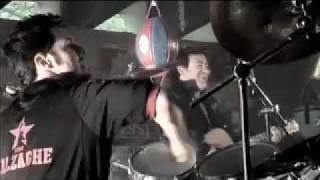 Shot in 2011. Enzo Calzaghe talks about Boxing & Music. 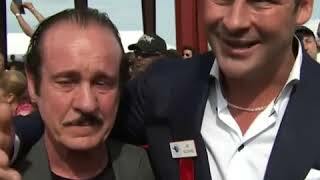 David Haye's trainer Adam Booth hits back at Enzo Calzaghe's claims that The Hayemaker cannot punch. 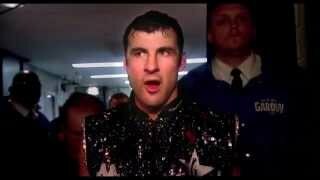 Behind the scenes at the Calzaghe boxing gymn featuring Enzo and Joe. 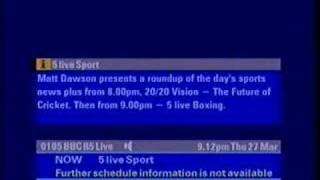 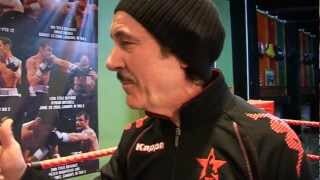 Enzo Calzaghe tells Spencer Fearon why Kelly Pavlik is undeserving of a meeting with his son. 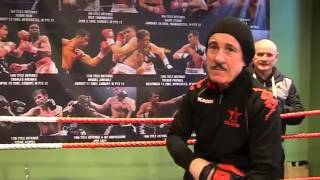 CALZAGHE BOXING GYM, Fly on the wall look behind the scenes! 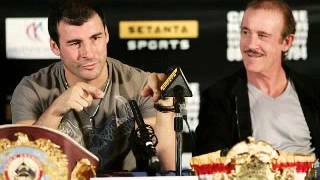 http://www.sport.co.uk Enzo Calzaghe talks about his dual role as trainer and father to boxer son Joe. 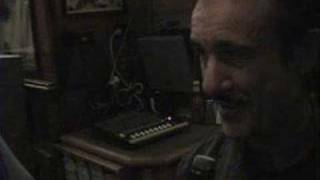 Funny Outakes in the making of a promotional video for (can you say it?) 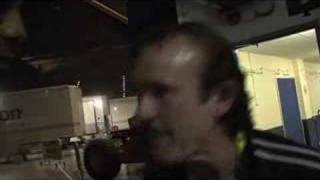 http://www.enzocalzaghembe.com. 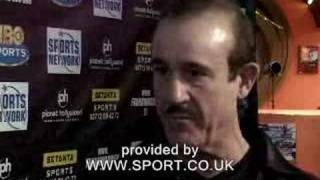 Interview With Enzo Calzaghe MBE and Joe Calzaghe by Pete Owen Williams. 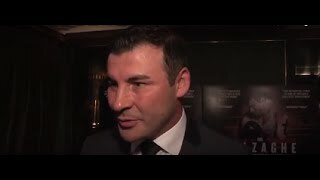 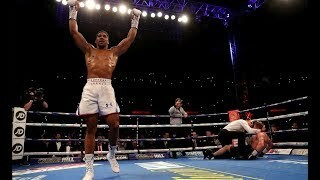 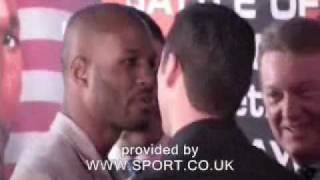 Darren Wilson Exclusive: "Joe and Enzo Calzaghe have been helping me prepare Nathan to fight Tony"
http://www.sport.co.uk - Bernard Hopkins banters with Joe Calzaghe at a press conference to discuss their upcoming Vegas fight. 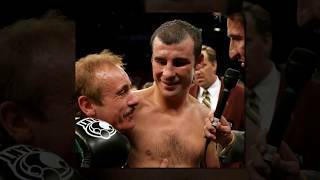 Awesome commercial for the legendary boxing trainer Enzo Calzaghe's energy drink. 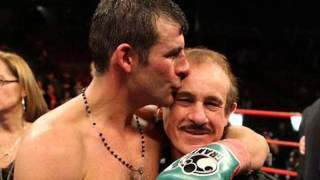 Enzo Calzaghe, father and trainer of world champion Joe Calzaghe, has died at the age of 69. 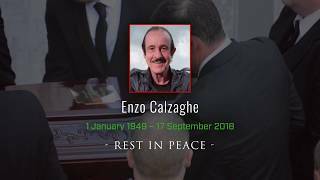 Enzo Calzaghe edited energy drink ad. 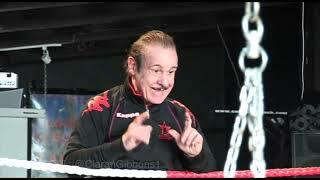 Enzo Calzaghe's awesome energy drink ad!! 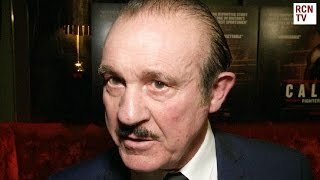 Enzo Calzaghe gives his opinions on the critics who have questioned his camp latest defeats.